On the 18th, you can vote to act on climate change. On the 26th, you can ACT! Morning tea, lunch and afternoon tea all included. Of course, please BYO bowl/plate/cutlery/mug to help create a waste free event. Price: $25 early bird or $30 after. BOOK HERE to secure your place. 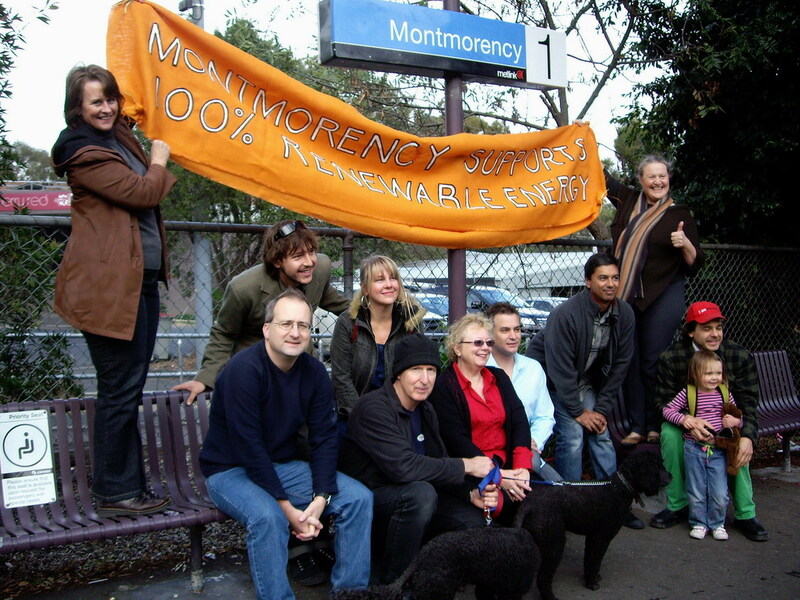 Held by the Network of Transition Groups of Banyule: Montmorency Community Group, Sustainable Greensborough, Sustainable Macleod, Sustainable Watsonia, Transition 3081, Transition Warringal. 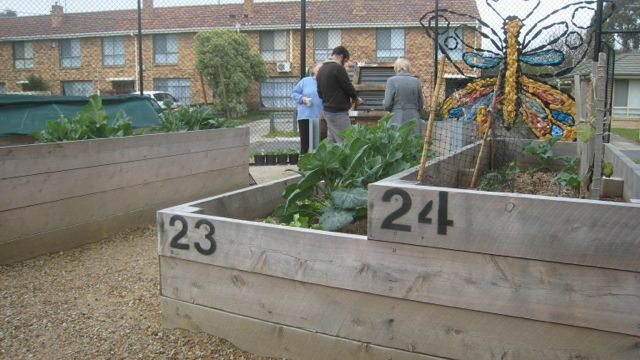 Supported by Macleod College and Banyule City Council. A big thank you to everyone who took part in this wonderful workshop. Plenty of discussions and heaps of ideas for how Banyule can improve! 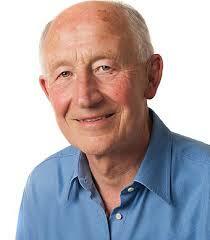 Friday 4 May 7pm: Think Global: Ian Dunlop, a leading climate change expert and former executive in the oil, gas and coal industries, will set the scene with a keynote presentation – Emergency Action in the face of Climate Change. 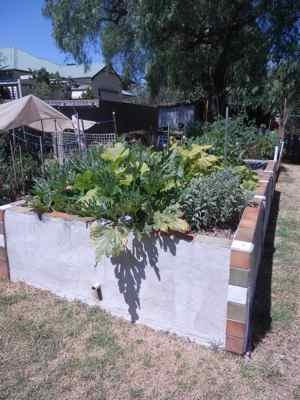 Saturday 5 May 9am – 5.30pm: Act local: like to do something concrete with others to tackle climate change? 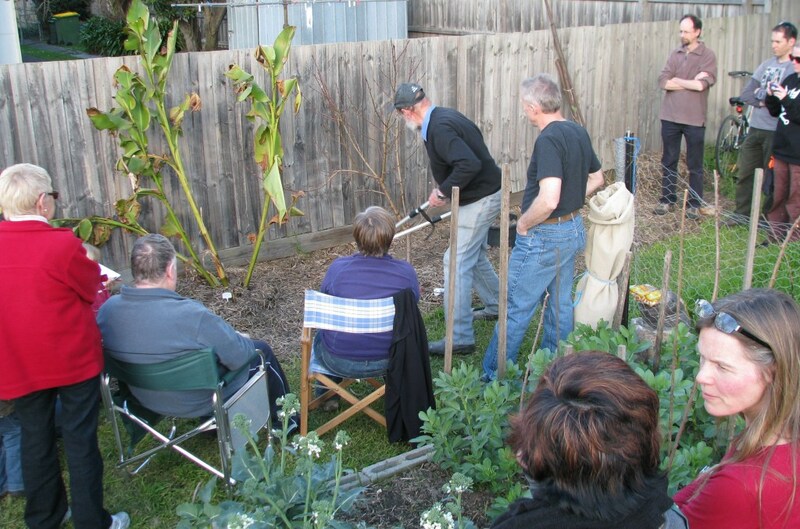 A full day workshop, facilitated by Gilbert Rochecouste of Village Well, to develop big ideas for community projects in Banyule. Parents are encouraged to attend. There will be an art program for school age children to envisage a world they would like to live in, as well as childcare for under-5s. Limited places available. Full conference $25, or Fri evening only $15. This affordable ticket cost includes catering. Who will be there? This event will bring together a diverse group of residents representing all of Banyule’s suburbs and its varied community groups. 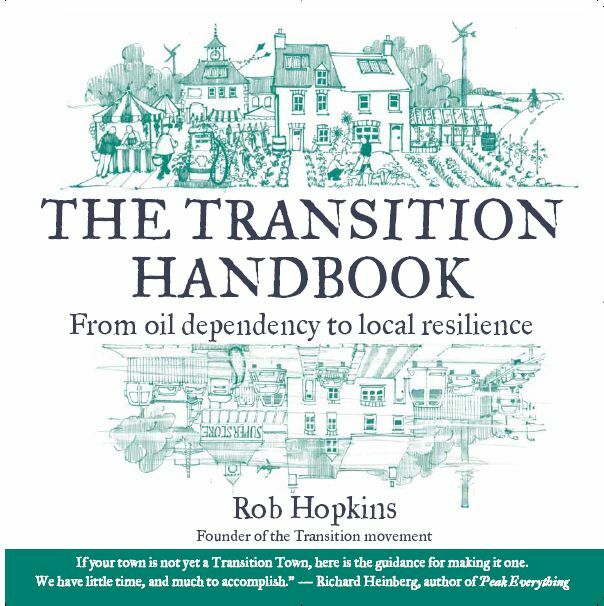 It is being organised by the local network of Transition groups – Transition Banyule, Transition 3081, Transition Warringal, Sustainable Macleod, Sustainable Greensborough, and Montmorency Community Group. Who should attend? Anyone who is interested in finding out how they can take action to tackle climate change in their local community. What is ‘Transition?’ ‘Transition’ is a movement of communities coming together to reimagine and rebuild our world. It is about local people coming together to address the big challenges we face. 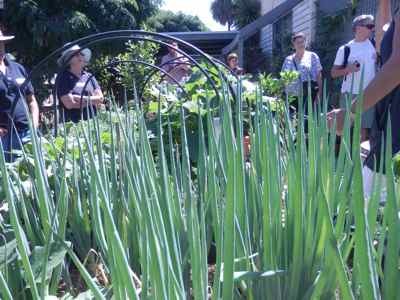 Special screening of ‘Deep Listening’ the third in a series of documentaries about sustainable living in community. Snacks and drinks available from 6:45 pm (please BYO mug and a plate of food to share). Following the film, there will a shared supper and an opportunity for Q and A. Entry ticket is $6 per person. No charge for kids under 13. Sharing Stories from the book “They Cannot Take the Sky”. The book will be available for sale at the event. 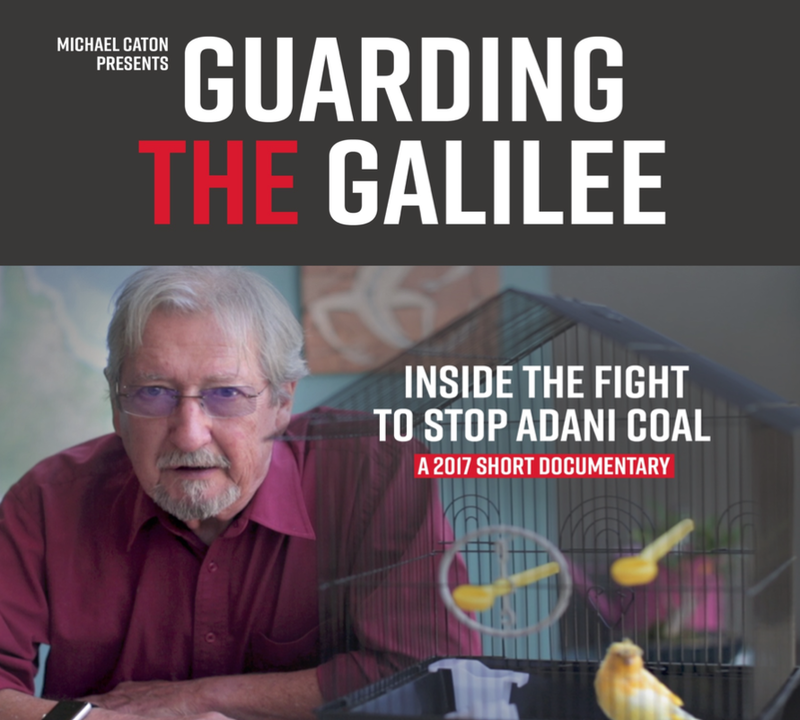 Screening of Guardineg the Galilee a documentary that will take you inside the fight to stop the Adani coalmine. After the film join ACF campaigner Michael Pulsford who will discuss the impacts that Adani’s Carmichael coal mine would have on water resources, climate and the reef and how we can all take action.